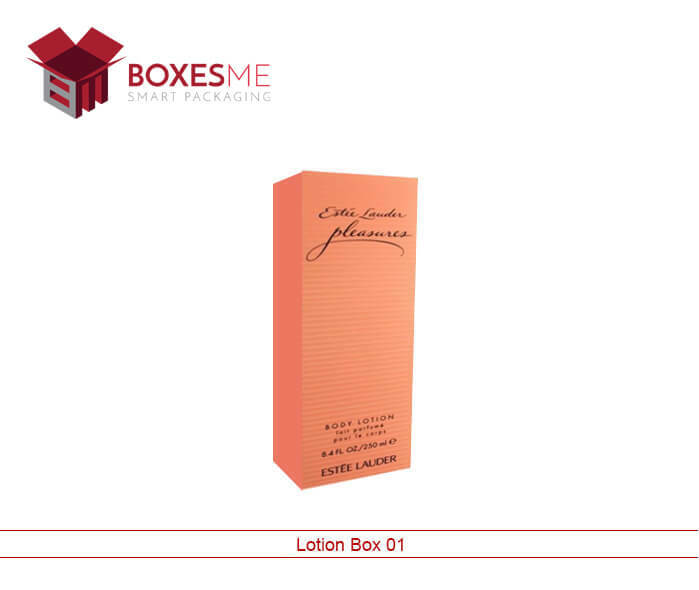 An ultimate packaging solution lotion box is a need of cosmetic firms in order to package lotions and other similar products. These boxes are simple and demanding. Businesses need them to preserve their product in an efficient manner, thereby complementing it. These are best for shipping as the corrugation added to them allows it to stay safe and reach the customer in one hand. 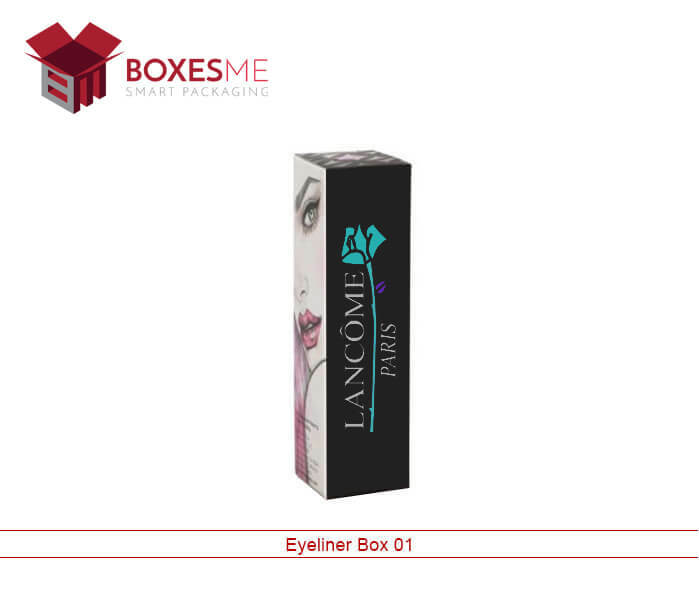 For the purpose of promoting, these boxes are printed with quality ink by the expert. Being eco-friendly in nature, custom lotion boxes can be reused as can be recycled. These boxes are easy to label. 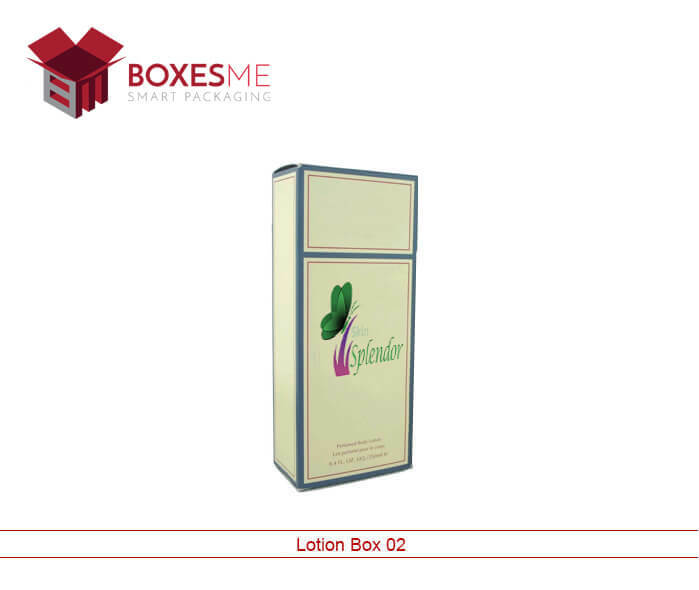 Lotion boxes play a key role in increasing sale of the company if printed using attractive style. The use of fonts and themed background makes it eye-catchy that then results in quicker sales. When it comes to the cost of lotion boxes, these are amazing, yet affordable. 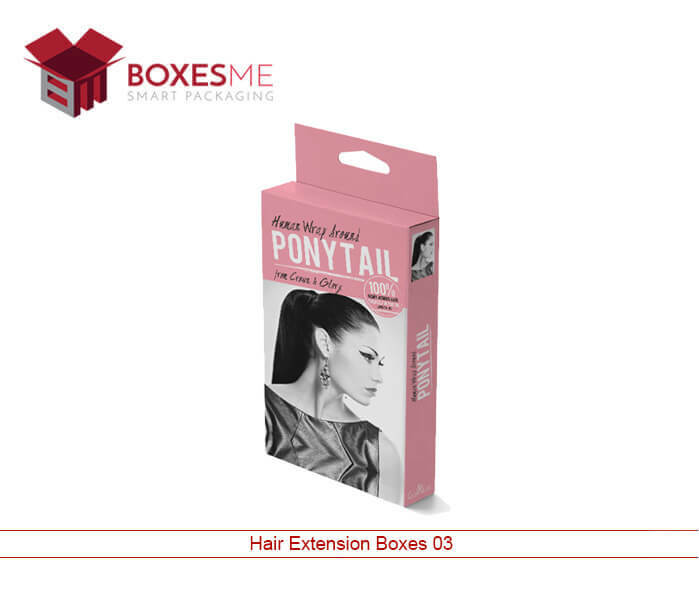 At boxesme.com, we ensure that we offer the lowest market price with various additional benefits. We do offer discount benefits to all existing and potential customers. 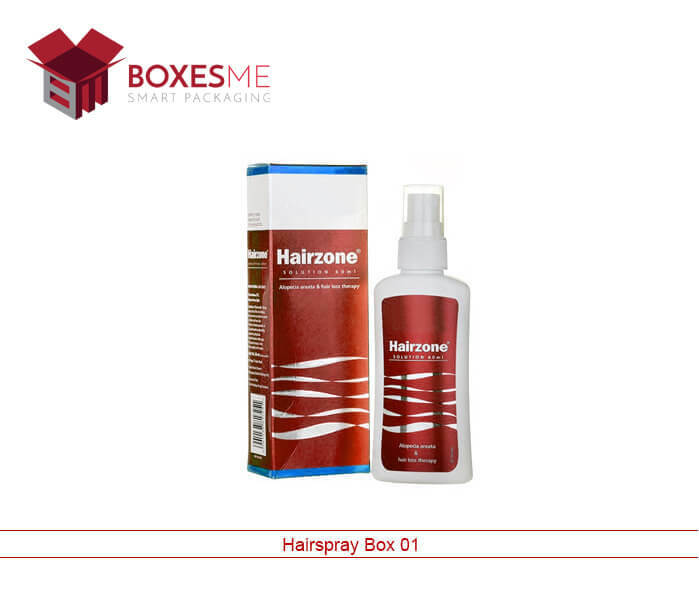 BoxesMe is a well-known name in the industry with a team of experts that focusses more on quality of packaging to improve the appearance of the product. 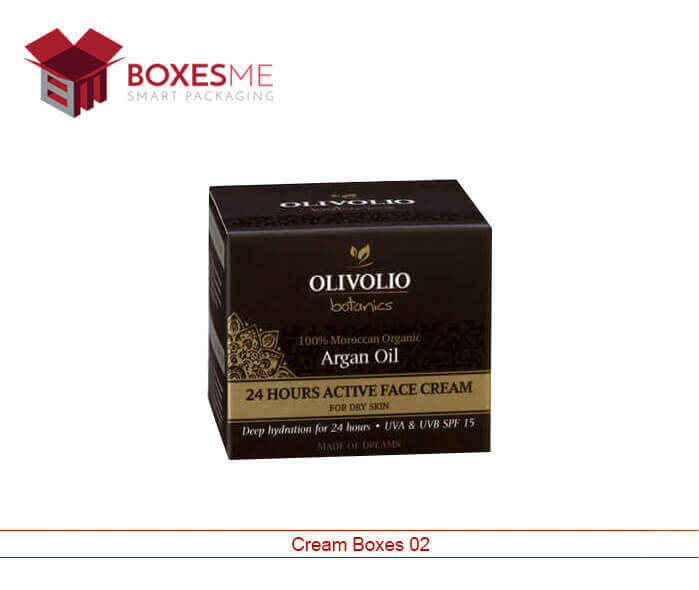 Are you looking for perfect packaging for your products? 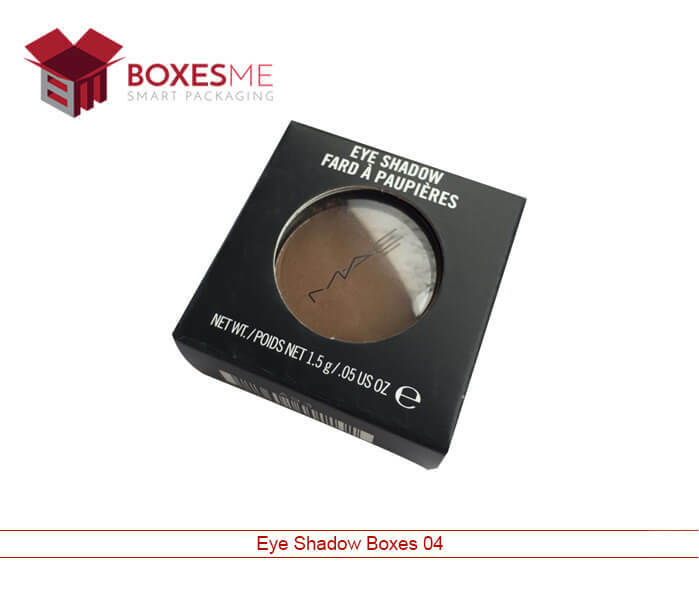 Have you ever tried BoxesMe? If no, then this is the right time to get a chance to use our extraordinary packaging service. We make incredible custom lotion boxes. 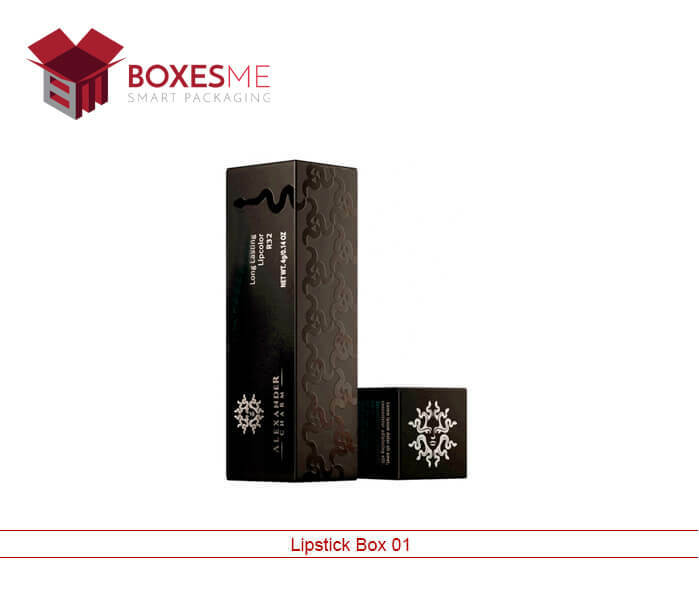 Our boxes has stunning look which you may never see anywhere else in the market. 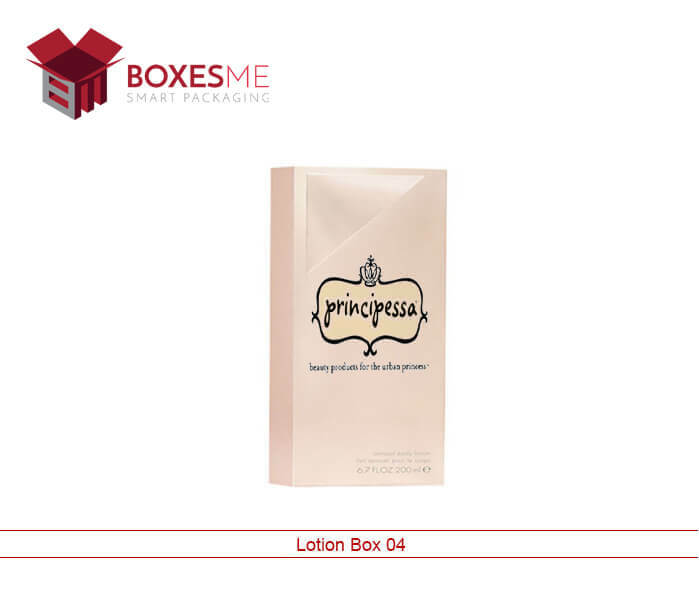 You can get these amazing custom lotion boxes from us at cheaper rates. Our boxes are excellent in quality. We never sell something which is low in quality. We always put quality at the top. You can place your order now by calling us.